Vintage DIY Step Stool, Guest Posting at Cheerios and Lattes!! Hey! I am so excited for today's project!! You know I love to build and I just had to try my hand at the cutest vintage step stool I saw at a garage sale last fall. It was such a simple build...anyone can make one! I tried a new method of painting and it gave quite the unique chippy look, but I love it still. So do you want to learn how to make your own? I am so honored to be guest posting over to Mackenzie's blog Cheerios and Lattes! 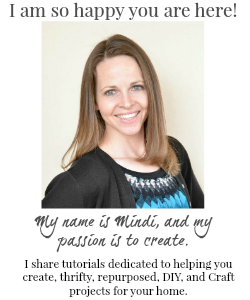 She is awesome and has an amazing blog, so when she asked if I was interested I said, "Of course!" 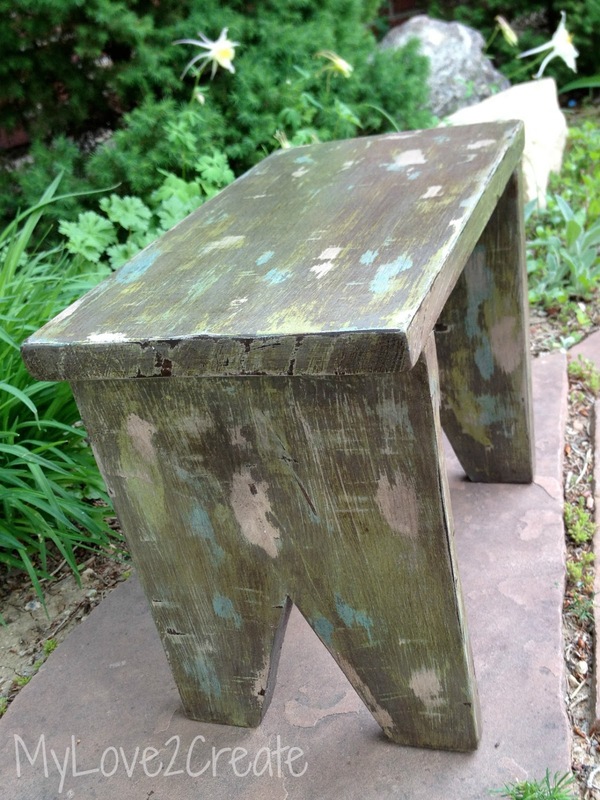 Click Here to go to the actual Vintage DIY Step Stool post, and have a wonderful day! Yay! That's great news for you to be featured! 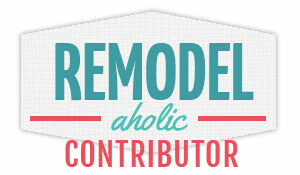 I'm a guest poster today at Remodelaholic too. I'm super excited! That is adorable!!! I will hop on over friend!!!! Sooo cute, I love that chippy look! I'm off to check it over at C&L.